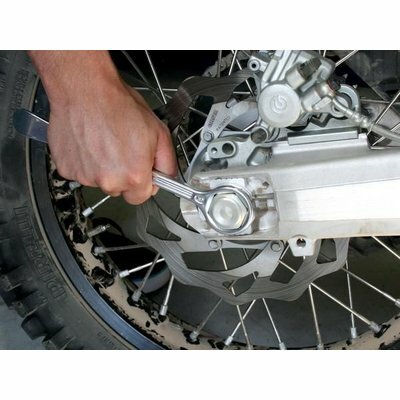 Top quality multi-functional tyre lever, indispensable for every motorcycle traveller. 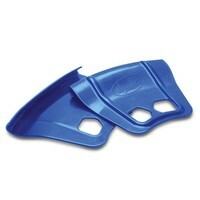 Extremely lightweight yet super strong! 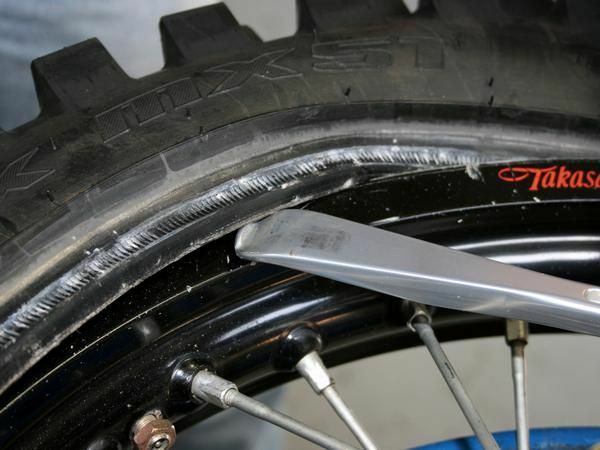 Sooner or later, every motorcycle rider will have to deal with it: a puncture! 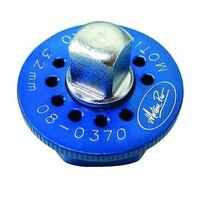 The right tool will prevent a lot of frustration. 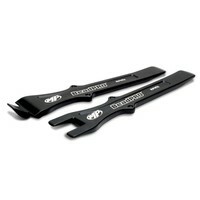 We never go on a ride without Motion Pro T-6 Combo Levers! 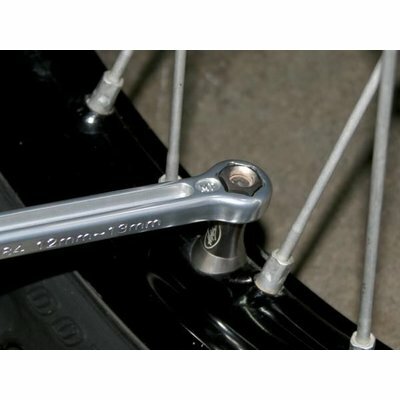 The Motion Pro T-6 Combo tyre lever combines a tyre lever with a ring spanner. 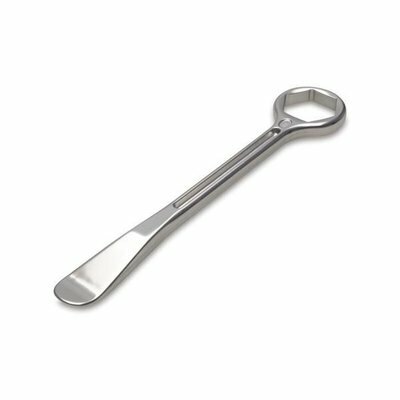 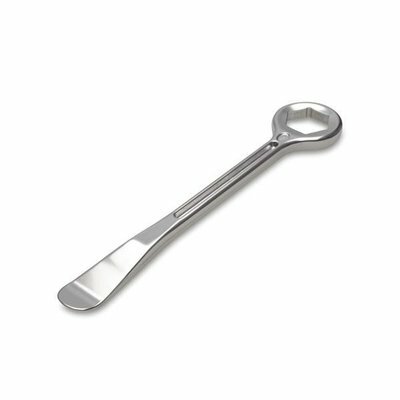 The tyre spoon is very wide and shaped in such a way that it does not damage the rim and tyre. 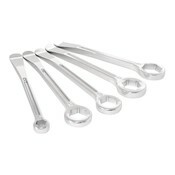 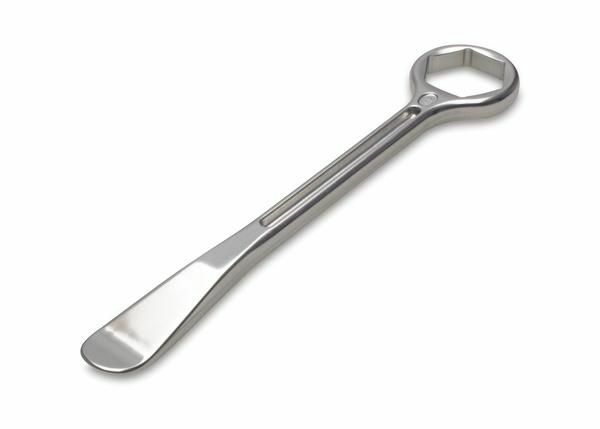 The wrench is available in different sizes and suited for the rear axle nut. 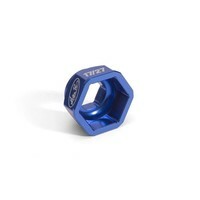 The smaller 12/13 mm version fits the rim-lock or lock-nuts and bolts of the front axle. 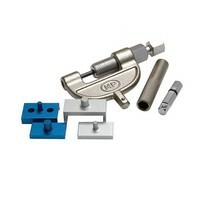 With these combinations, you will always have the right tool to replace a tire. 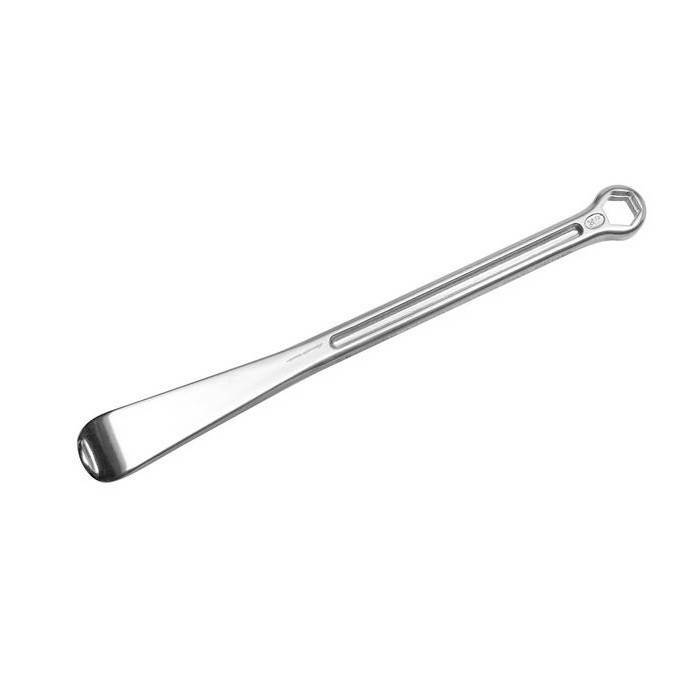 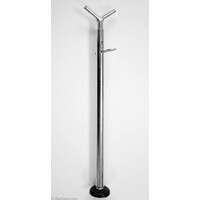 The tool is made of 7075 aluminium with an anodized finish and therefore very strong. 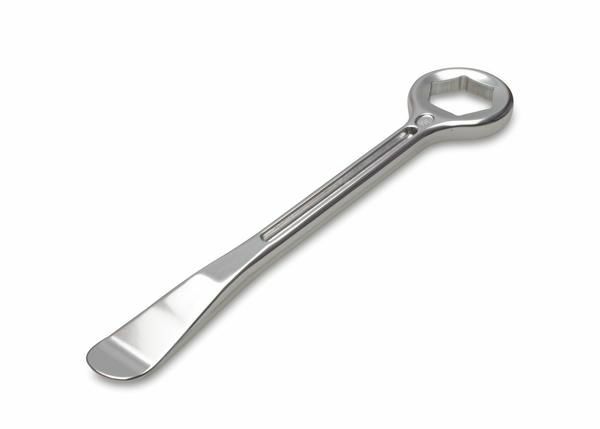 The tyre lever is super lightweight with 100 grams and weighs less than half of the two tools it replaces. 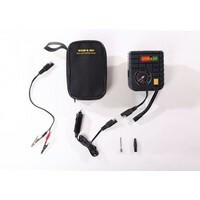 A double saving on weight and volume and ideal for every motorcycle traveller. For the Motion Pro T-6 Combo tyre lever, there are also several adapters available, allowing you to leave even more tools at home. 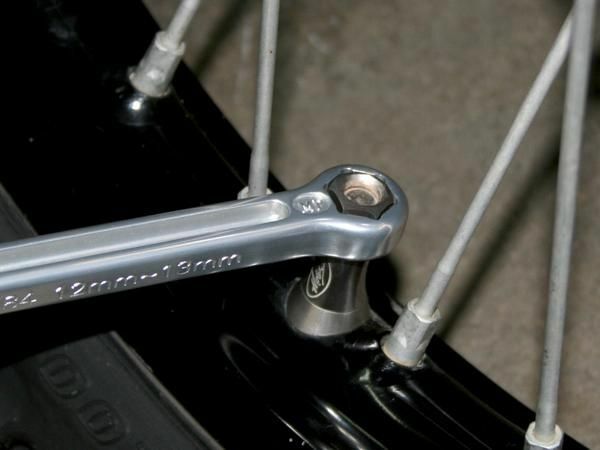 With the T-6 Drive Adapter, you can use all 3/8" sockets on the Combo tyre lever. 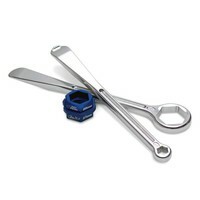 With the T-6 Combo Lever Hex Adapter you can change your Combo tyre lever to any desired ring spanner. 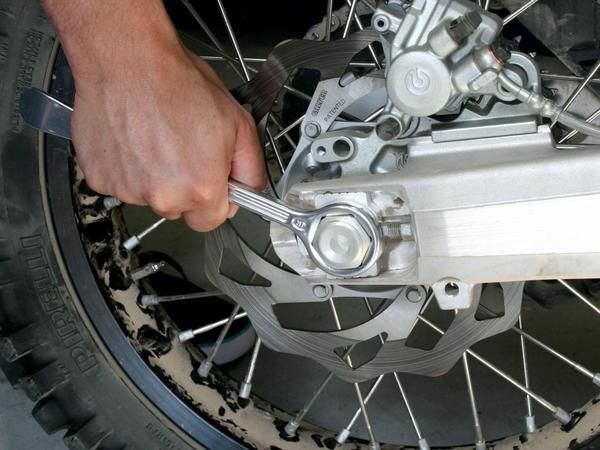 Is your front axle equipped with an internal Hex? 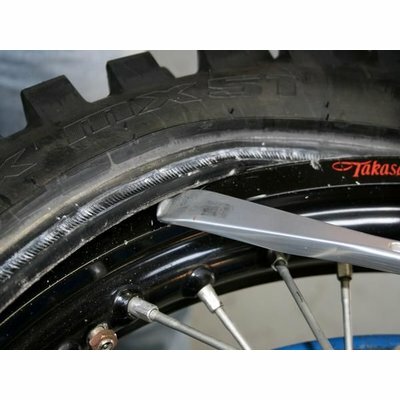 Then use the T-6 Combo Tire Lever together with the T-6 Drive adapter and the T-6 Hex Axl Tool to remove your front wheel. 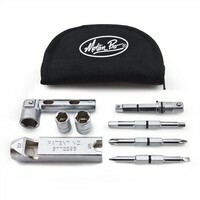 These smart additions give you the right tools for every job. 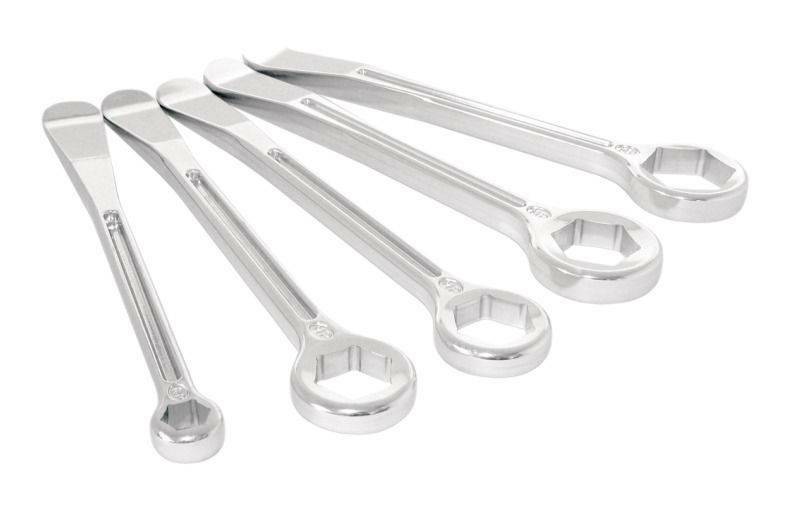 Available in sizes: 22 mm, 24 mm, 27 mm, 27 mm, 32 mm and a special 12/13 mm version for the tyre clamp and locking bolts/nuts of the front axle.